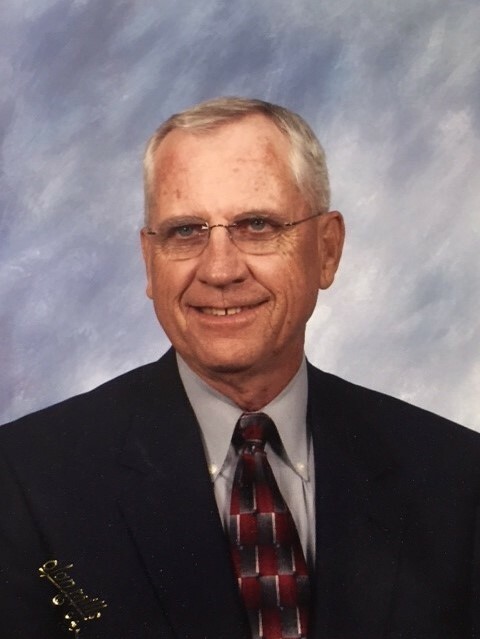 Billington Construction was founded to serve Central Texas in 1963, and in 1972, Bob Pearson joined its team. In 1985, he decided to purchase the company for which he worked, and a few years later, changed its name to Pearson Construction. In 2012, Bob Pearson passed away, but Scott has worked to build upon the solid foundation his father entrusted to him. He now sits at the helm of Pearson Construction, leading the direction of the company, and developing new business. Scott Pearson worked with his father, learning how a true leader manages business affairs. In 1992, his first position on the project team was estimator and purchasing agent. Four years later, his responsibilities were expanded to include business development and community relations, and he progressed to earn the title of senior project manager. Working closely side-by-side with his father, the younger Pearson saw first-hand how a true leader manages business affairs ethically and successfully. Bob Pearson would lose money before giving a client a less-than-quality end result on a project. Building on family tradition to provide excellence to our clients. 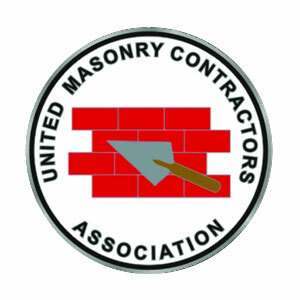 We are members of the Associated General Contractors of America. 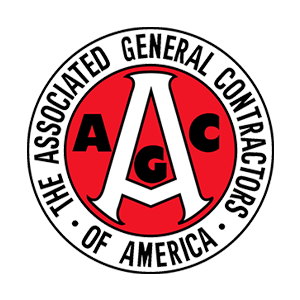 AGC serves our nation’s construction professionals by promoting the skill, integrity and responsibility of those who build America. AGC’s vision is to promote a better industry for the professionals who build America’s future. 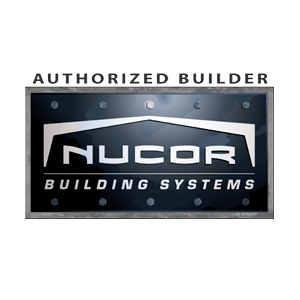 We are the only approved Nucor Building Dealer in the area.